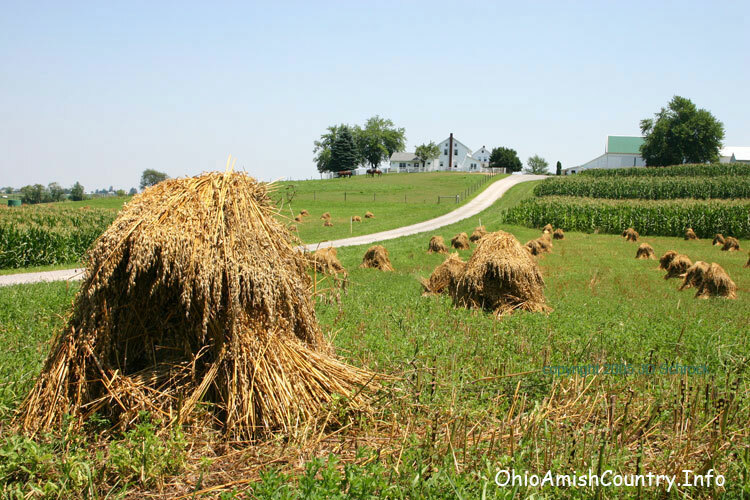 Welcome to Ohio Amish Country! Here you’ll find info on lodging, restaurants, stores, attractions, and things to do. Charm Days Horse Events in Amish Country Ohio. 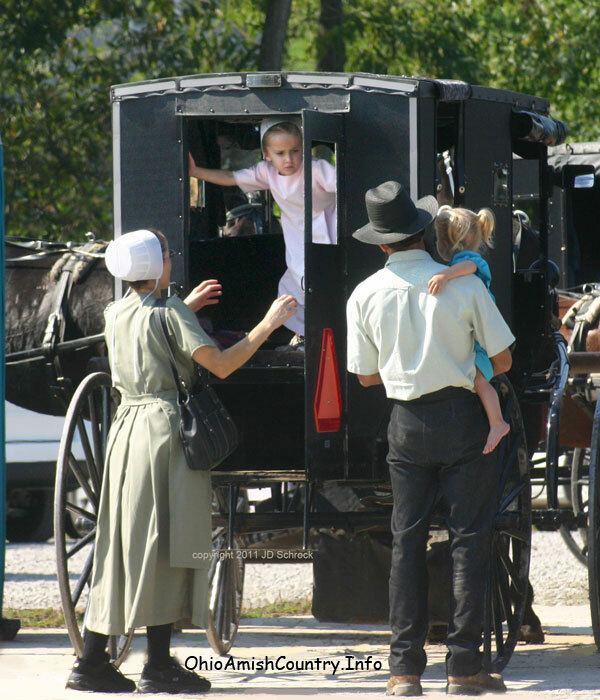 There are many things to do in Ohio Amish Country including a variety of festivals and events such as the Swiss Festival and the Fabulous 50’s Fling in Sugarcreek, Ohio, the Berlin Ohio Harvest Festival and Rib Cook-off, and the Antique Festival in Millersburg. Plus you can shop till you drop, see quilt shows, concerts, musicals, comedy theater, auctions, holiday events, and more. 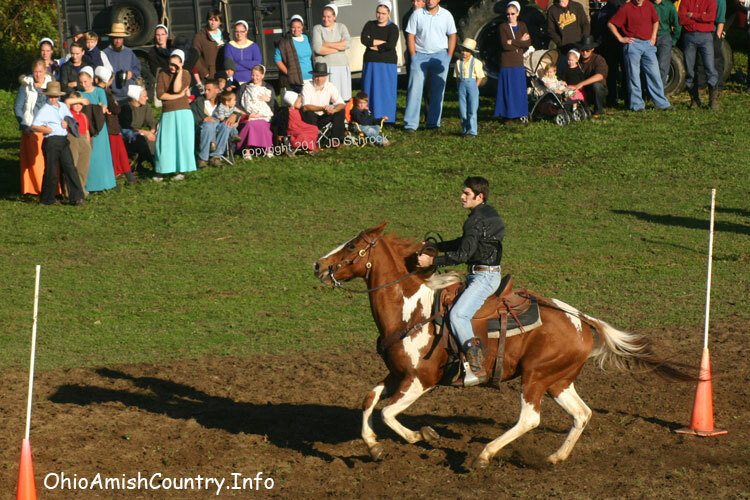 See: Amish Country Events. 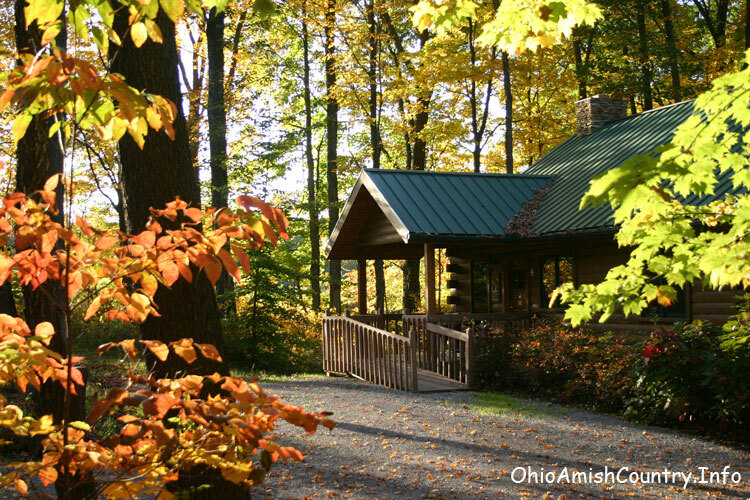 Ohio Amish Country Lodging options include cabins, cottages, inns, hotels, and bed and breakfasts. Wheat shocks, still stacked by hand, can be seen in the fields during late summer in Amish Country. 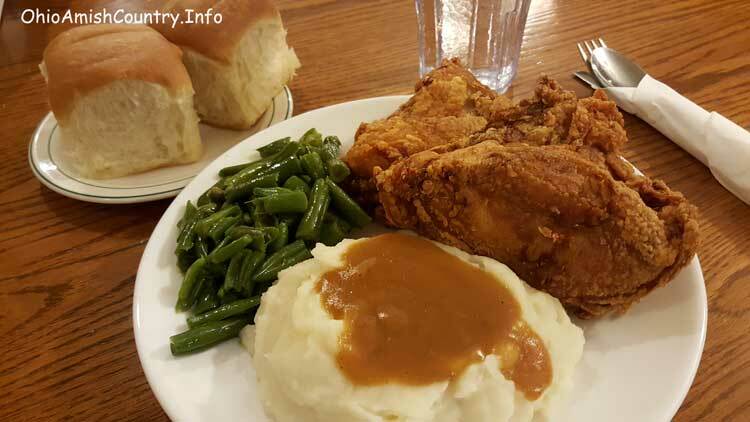 Enjoy a deliciious Amish style home-cooked meal at one of the famous area restaurants. The Amish horse and buggy is the quintessential icon of Amish life. Horse and buggies can be seen, most any time of the day, traversing the hilly and winding roads of Holmes County Ohio. It’s “life in the slow lane”. Watch out for slow moving vehicles when in Amish Country. An Amish family exiting their buggy in Charm, Ohio.